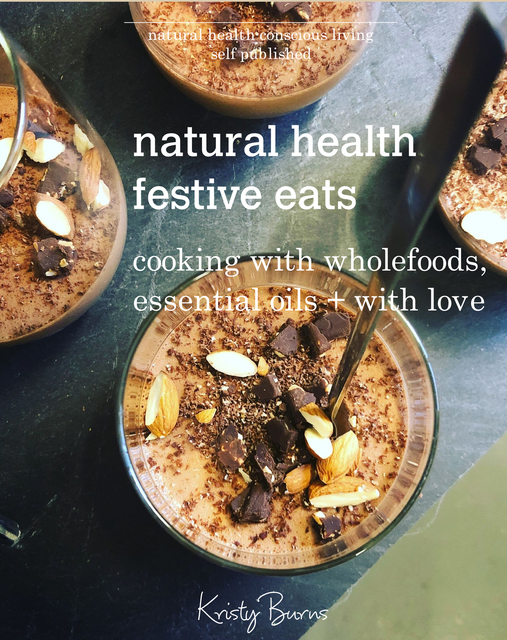 Over 30 plant based, gluten free recipes to cook this festive season. These two elements together provide me with much excitement + joy, and that is something I wanted to share with you. WE ARE ALL ON OUR OWN PATH OF SELF DISCOVERY & ENLIGHTENMENT. KNOWLEDGE IS POWER. INSPIRING TRANSFORMATION.